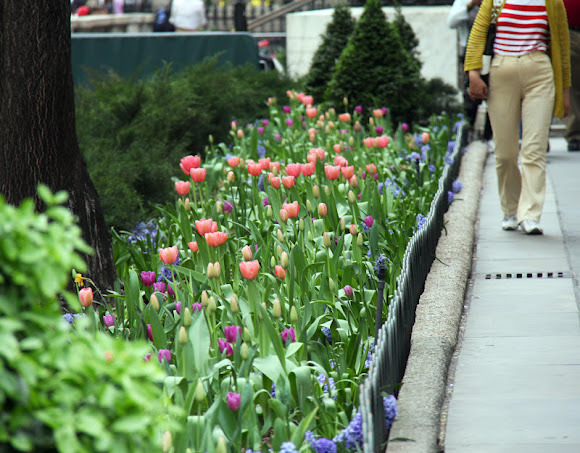 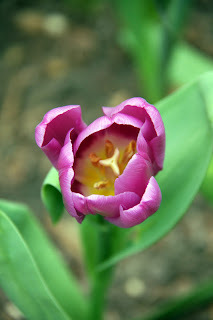 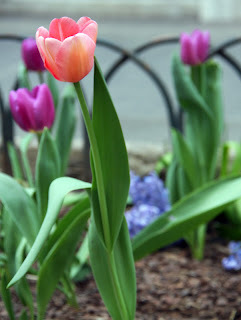 The final spring bulbs are at their peak in the park this week. The return to more mild temperatures has actually helped to prolong the life of our pink, white and purple buds after an initial growth spurt. 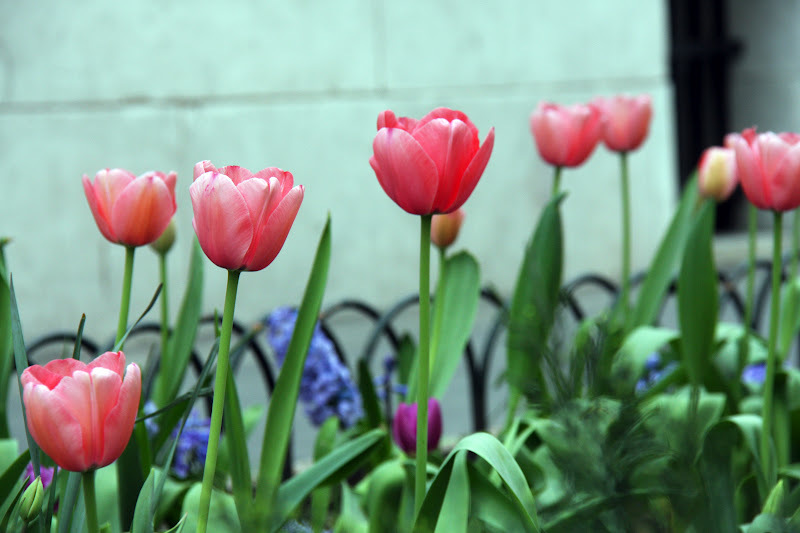 See these delicate spring flowers in beds at the park's perimeter, in the gardens to the north and south of the lawn, and in a particularly stunning array in front of the New York Public Library.